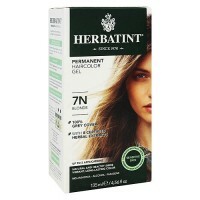 Specifically formulated to colour mens hair. 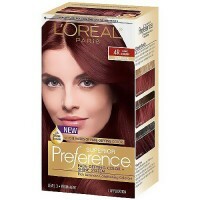 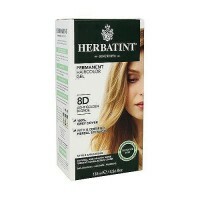 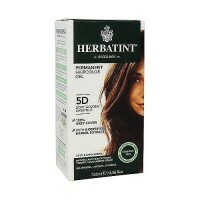 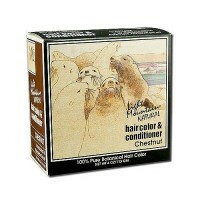 offers healthier looking hair. 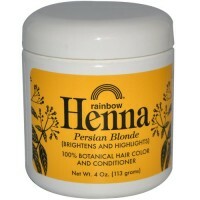 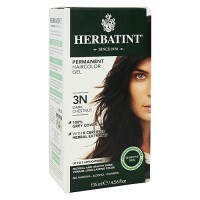 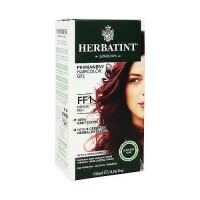 is specifically formulated to colour mens hair. 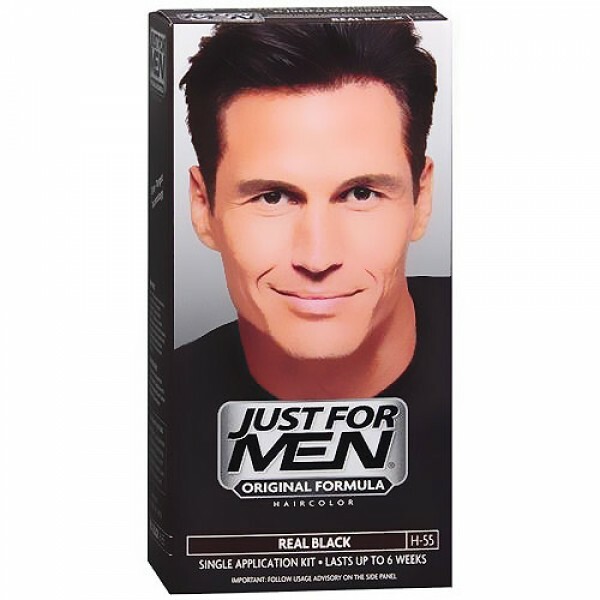 Just for men haircolour won't change your natural colour. 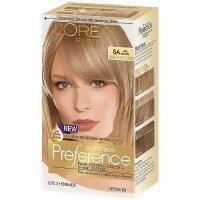 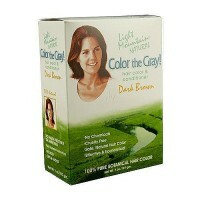 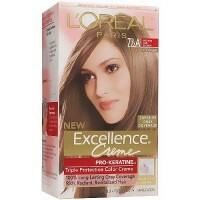 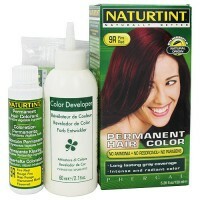 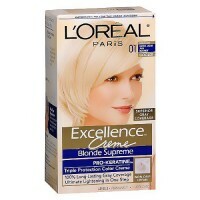 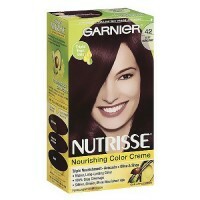 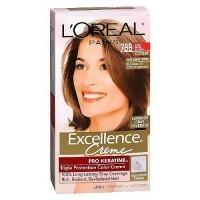 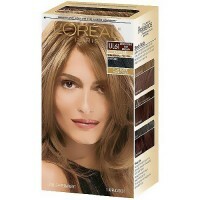 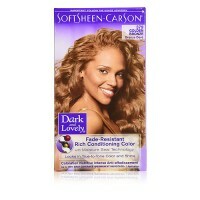 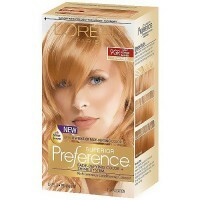 It actually targets grey and blends in several close, but different shades that match the rest of your hair. 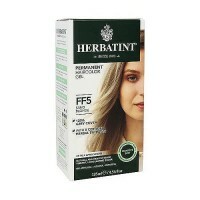 It's been improved with a unique complex of Vitamin E, protein, chamomile and aloe for thicker, healthier-looking hair that's easier to control. 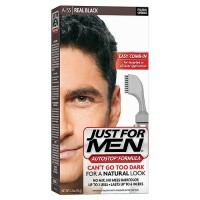 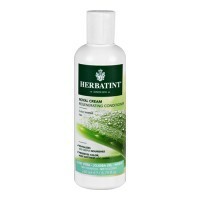 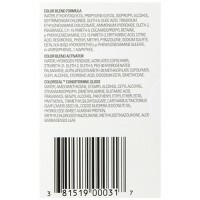 One application or Just for Men lasts up to 6 weeks, it wont wash out, wont fade out, no matter how often you shampoo. 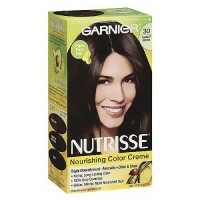 Lasts until the grey grows back. 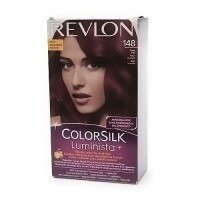 If you are not sure which colour to choose we advice that you choose a slighty lighter colour rather than a slightly darker colour.